Head to your local Best Buy location this Saturday, January 19th from 11am – 3pm for the Best Buy Open House Event. Lots of deals available only in store! 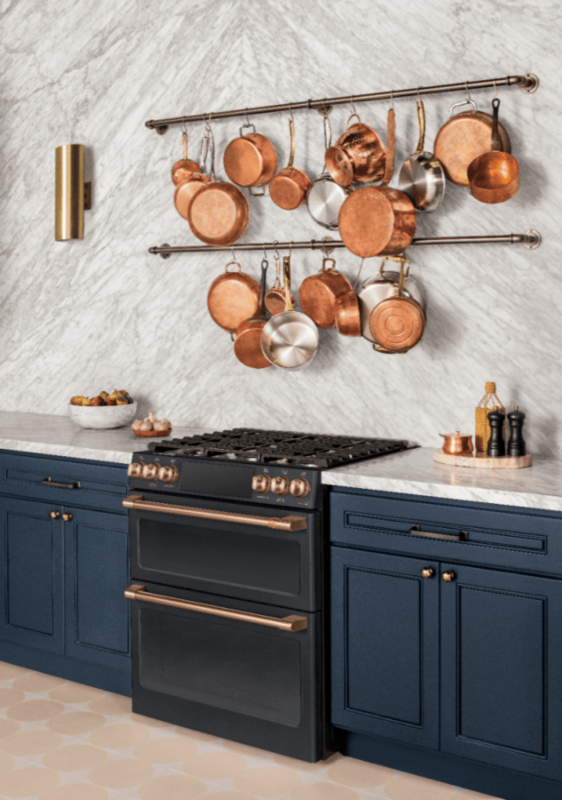 Looking for new appliances? 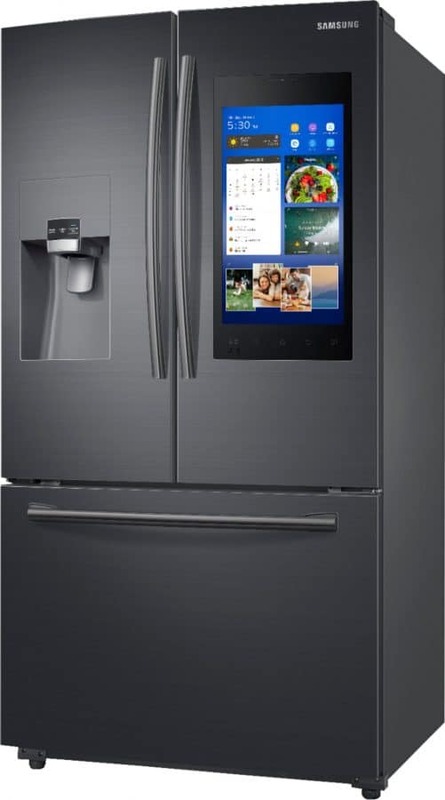 One stop shopping makes life a lot simpler and I love heading to my local Best Buy when we’re needing something relating to tech OR appliances. I swear they have almost everything! This post is sponsored by Best Buy. Opinions are my own. 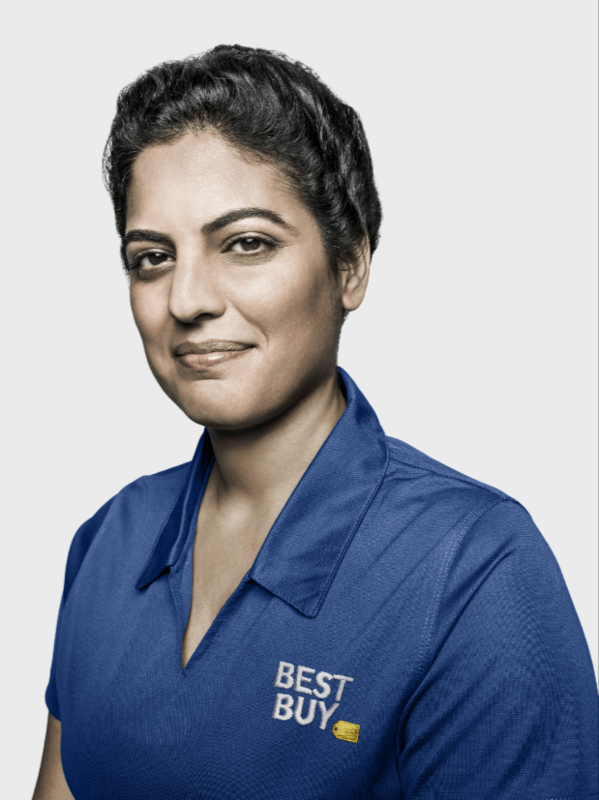 Best Buy’s Blue Shirt experts can help you experience the best in major appliances from Samsung, Whirlpool, Café and GE. You will also discover what’s new in Home Theater, receive free upgrade checks with Best Buy Mobile and see how small appliances can simplify your life. Visit BestBuy.com for more details and to learn which store near you is hosting the event! Are you heading to the Best Buy Open House? What are you shopping for?